This is a Co-Ed course, which includes a Live Fire session. A pistol, or handgun, is a firearm designed to be fired while being held with only the hands. While such firearms are small and compact, they can be the hardest to learn. This NRA Basic Pistol course will cover lessons in safety, gun handling, the various types of pistols, the fundamentals of pistol marksmanship, various pistol firing positions, several practical exercises on the firing range, cleaning, storage, and a summary of pistol sports and activities. To teach the basic knowledge, skills, and attitude for owning and using a pistol safely. Students will receive feedback on the live-fire exercise and a course certificate upon successful completion of the course. Kaery Dudenhofer is a full-time firearms and self-defense trainer who resides in the Pacific Northwest. She has trained under some of the most respected instructors in the self-defense industry to guide everyday students like yourself through the complex legal, moral, and social issues concerning the use of force in self-defense. Kaery and her husband, Eric, are the proud (and often exhausted!) parents of 7 children. Away from the range and classroom Kaery enjoys time with family — camping, ATVing, and water sports. Frank Erhart is a seasoned police officer with over 30 years on the street. He spent nine of those years as a full-time SWAT officer in one of the largest cities in the US, and has served as a sniper/sniper instructor, and weapons instructor throughout his career. Prior to his police career Frank served in the US Army as a Special Forces Weapons Sergeant. Frank is a husband and father to 6 grown children. What Makes Kaery Concealed Different? 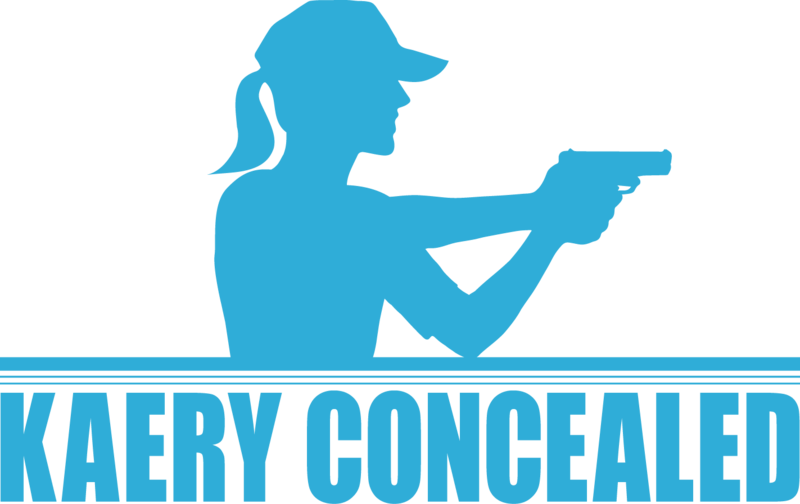 Kaery Concealed focuses on evidence-based training and provides practical, street-proven defensive products and training to educate, equip, and empower individuals to protect themselves and their families. 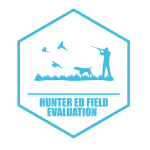 Our instructors are well-regarded professionals and each one has the heart of a teacher. While relevant experience and outstanding training are absolutely necessary qualities of a good instructor, those things alone do not add up to a good instructor. Kaery Concealed instructors are experts at conveying information by making it accessible, engaging, entertaining, memorable, and life-changing.